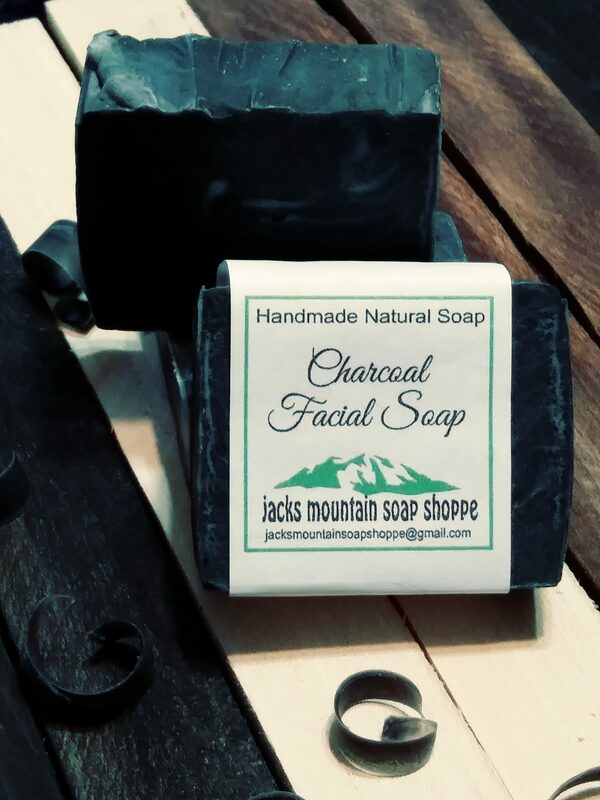 Charcoal Facial Soap is a Very good product for all skin allergies. Especially for Acne & Eczema! I buy my Charcoal @ a local Health Food Store. 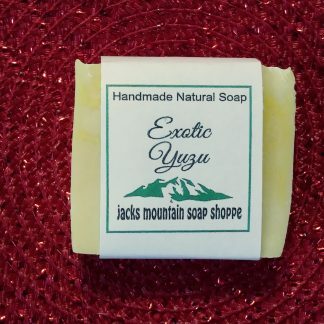 It is Scented with Tea Tree Essential Oil which is also very good for the skin. 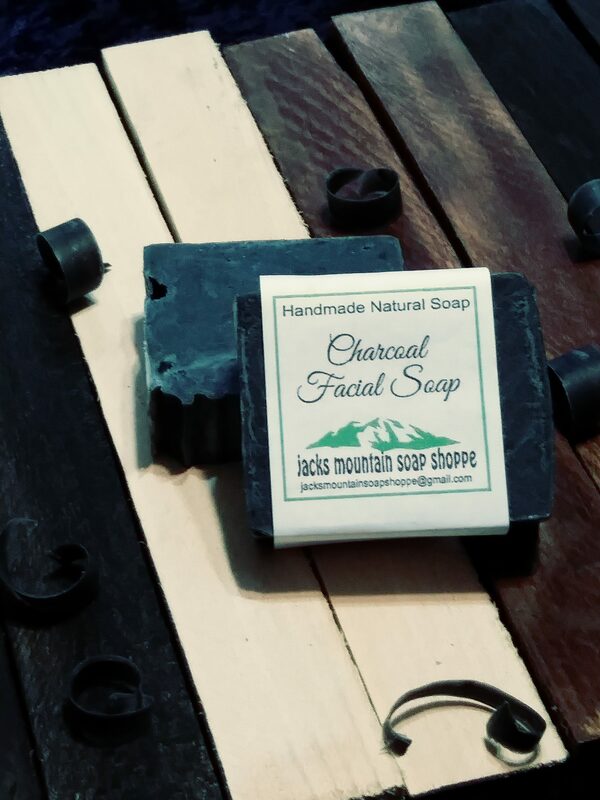 These bars are bursting with natural benefits of real Activated Charcoal & the Astringent properties of Tea Tree Oil. When you lather up one of these bars of black soap, you’ll be treated to a spa quality experience of pore detoxication in the palm of your hand. 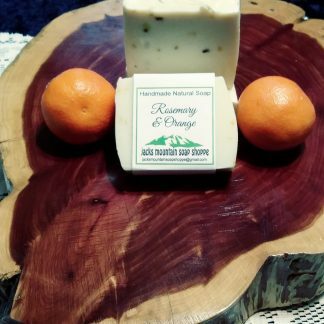 We suggest adding a handmade wood soap tray available in my shoppe to extend the life of your soap! 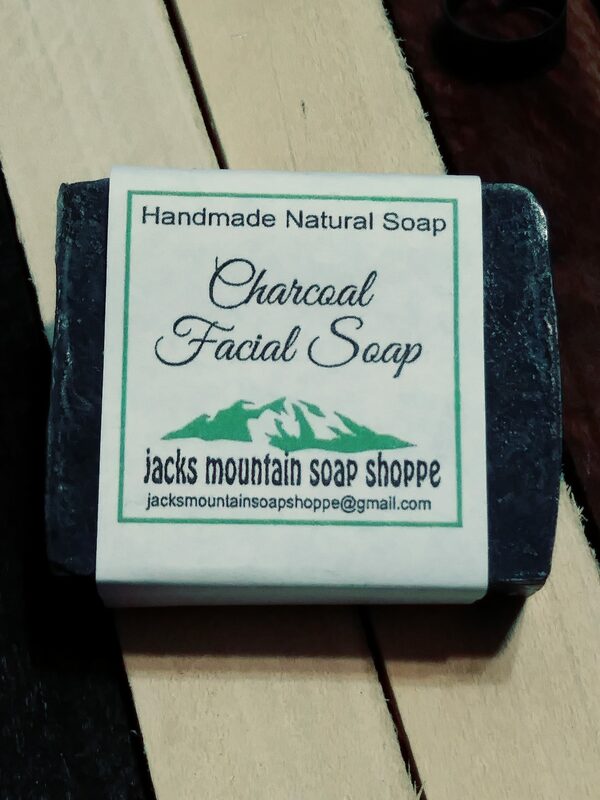 All of my soaps are handmade from scratch using a passed down family recipe. 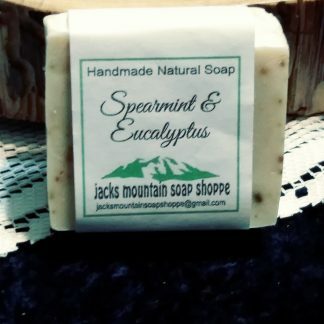 I make all of my soaps in small batches guaranteeing each bar to be special & unique. 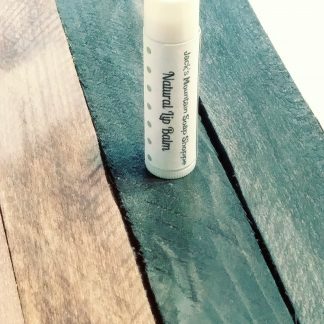 I use the cold process method & cure bars to a minimum of 4 weeks, providing customers with a very solid & long lasting bar. 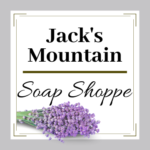 I use no artificial colors, detergents, parabens, SLS, or premade soap bases. Each handmade bar may differ slightly in color or shape. 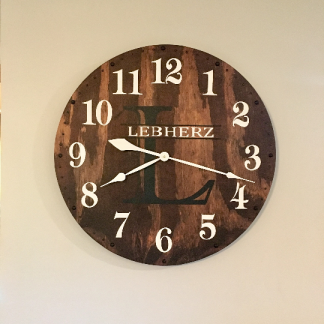 The time I need to prepare for shipping varies. For details see individual items. Buyers are responsible for any customs and import taxes that may apply. I am not responsible for delays due to customs. 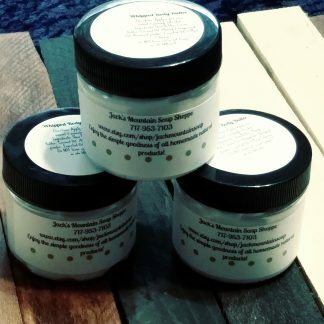 *** Canadian Buyers*** I am now shipping to CANADA! 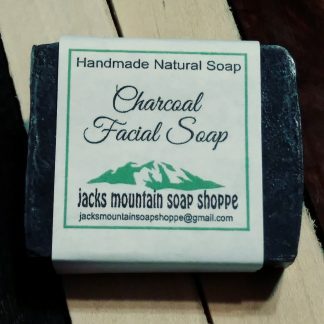 There is a flat shipping fee of $15 for 4 lbs or less. *** I did some research and sent a pkg to Canada weighing in @ 8 oz for $10 shipping. 1 lb was $16 so doing a research this option of buying 4 lbs or less of product is definetly the way to go. Feel free to send me a message with any questions! 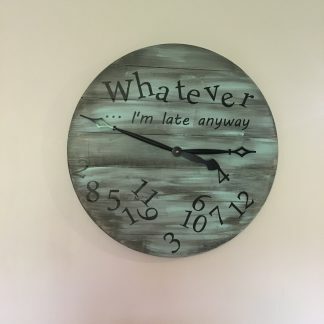 I do not accept returns, but if you are unhappy with your order please contact me. I will gladly exchange if you are not happy with a scent. I am not responsible for shipping charges. 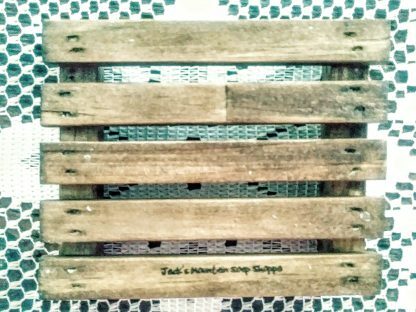 Order must be in original label and packaging label and not used or damaged in any way.